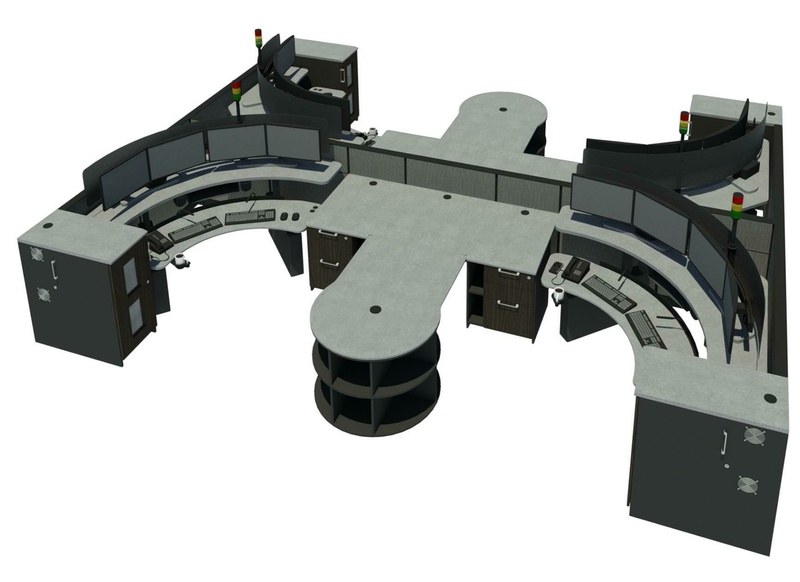 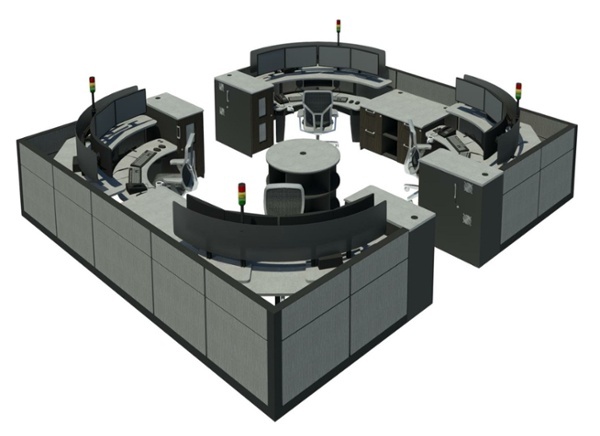 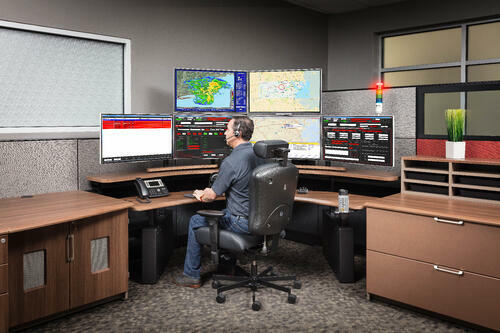 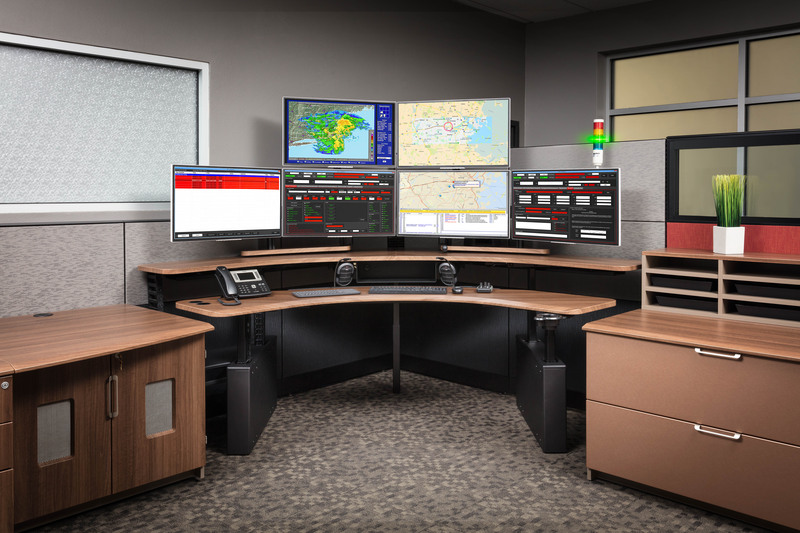 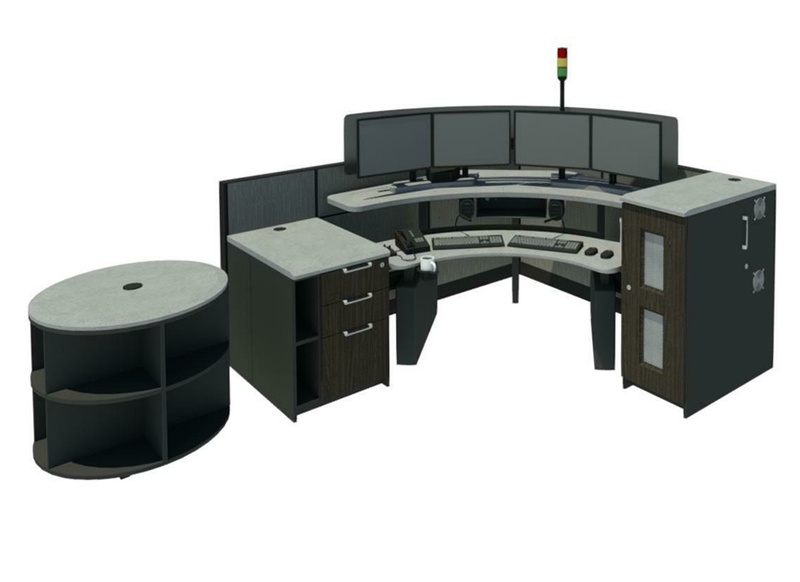 The Xybix Eagle dispatch consoles have taken design and functionality to the next level. 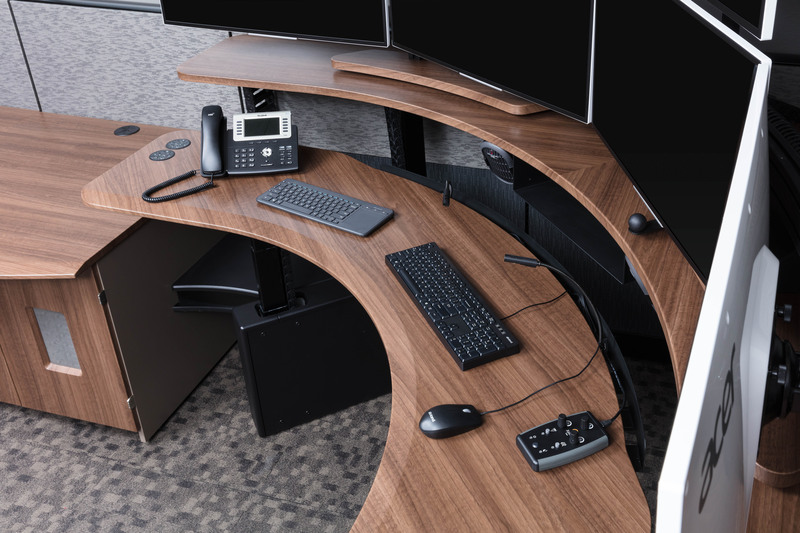 Xybix’s consoles have been updated with the latest in ergonomics, cable management, durability and tech access. 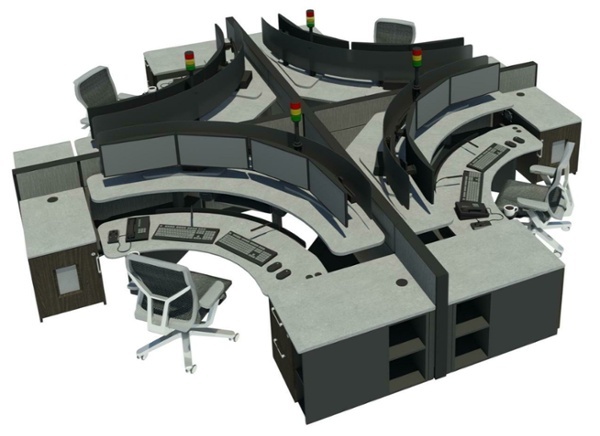 Xybix continues to innovate and stay on top of market trends and we keep you, the user, top of mind. 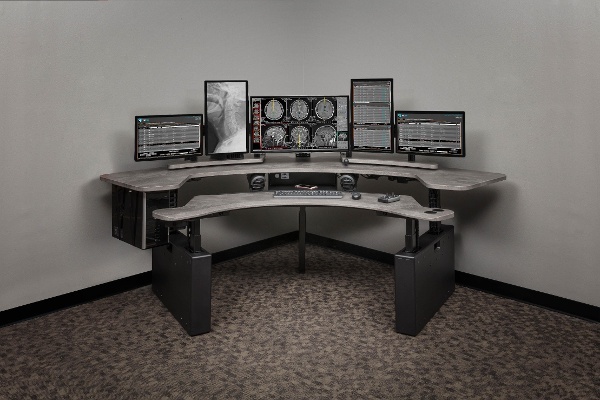 Corner workstations are the best ergonomic solution featuring a wrap-around operational cockpit. 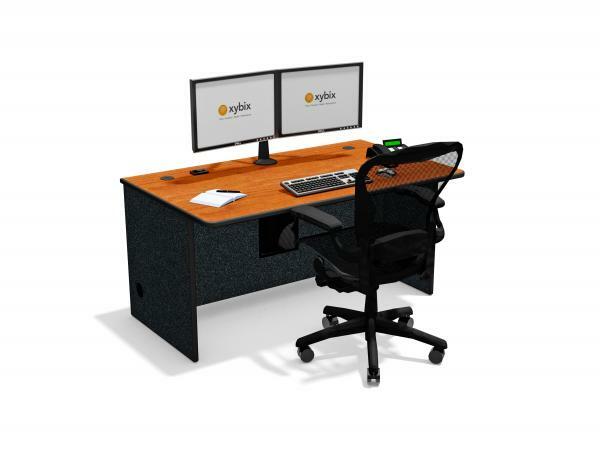 This four or five leg workstation is available in six sizes to meet a variety of equipment needs and space requirements. Fitting into locations where corner workstations are space constrained, straight workstations are available in six different widths. 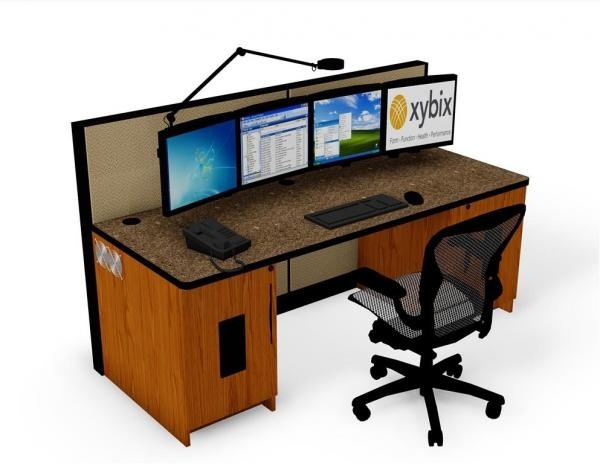 Xybix offers professional design services where our designers go to work for you - optimizing space and creating 3D renderings of your future furniture layout. 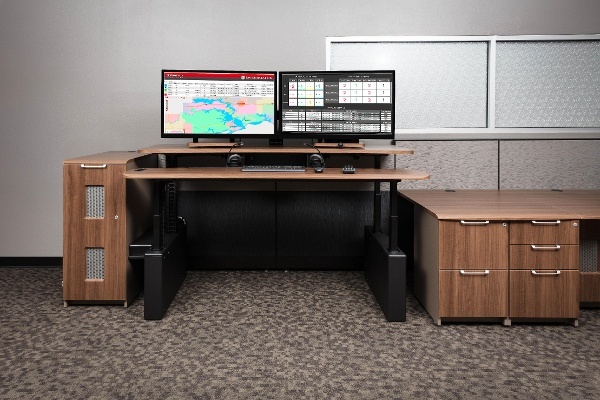 Xybix offers a fixed height operations table for EOC's. •Ergonomically designed for comfort and practicality these tables are designed specifically for the demanding emergency environment. 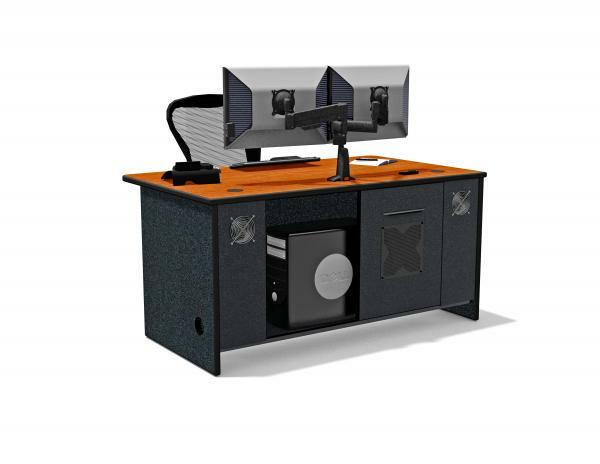 •Organized cable management, enclosed equipment storage allow for ample user knee space. 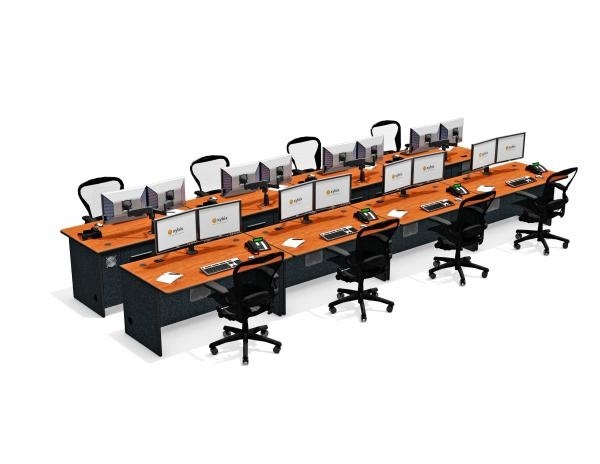 Learn more about Xybix's EOC Tables.